o boy this one is just amazing. 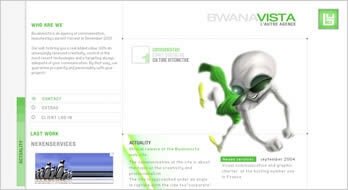 Portfolio shown by a funny green guy. A world made of paper and strings, filled with the art works of Philip Arvidson. 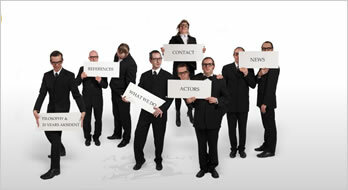 tailor-made absurd and hilarious theater act. absolutely one of the best sites we have seen for a while. Grow your own Freshmaker in tamagochi style. Play games or test your breath to collect points and win fresh gadgets. 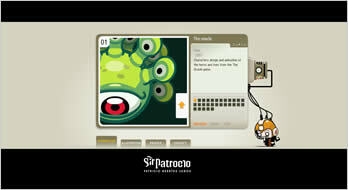 this site is a personal interactive video project and somehow theatrical.. This approach has the intention to show the weakness while dealing with questions of life and destiny. 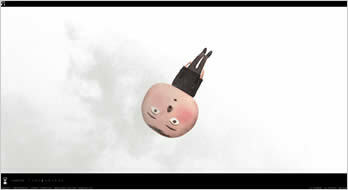 Vincent Morissetâ€™s BLA BLA is an interactive tale that explores the fundamental principles of human communication. The viewer makes the story possible: without him or her, the characters remain inert, waiting for the next interaction. 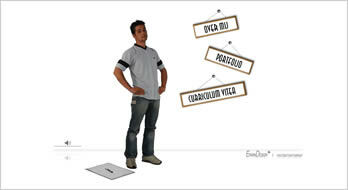 Animated portfolio featuring character design, animation, illustration and interactive multimedia. 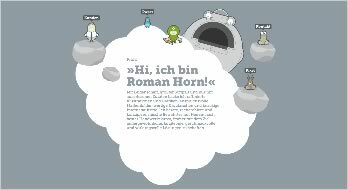 Online portfolio of Roman Horn. Very funny x-mas greetings from Cypha.